Structured, deep coloured and tannic, the unique characteristics of Sagrantino are unlike any other grape variety in Italy. The tasting will focus on this big and bold wine not well known outside of Italy. The Sagrantino wines for the tasting come from the Leonucci winery, a small producer of high quality wines located on the hillside of the Montignano in the township of Massa Martina. 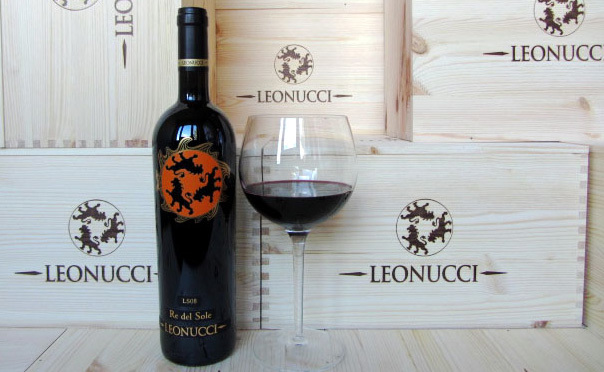 Leonucci’s wine is intimately tied to its ‘terroir’ which has cultivated grapes for centuries. The tasting will start with a white from Umbria then move into the highly structured Sagrantino. And as a special treat, the restaurant will choose aperitivo foods to match the wines tasted. 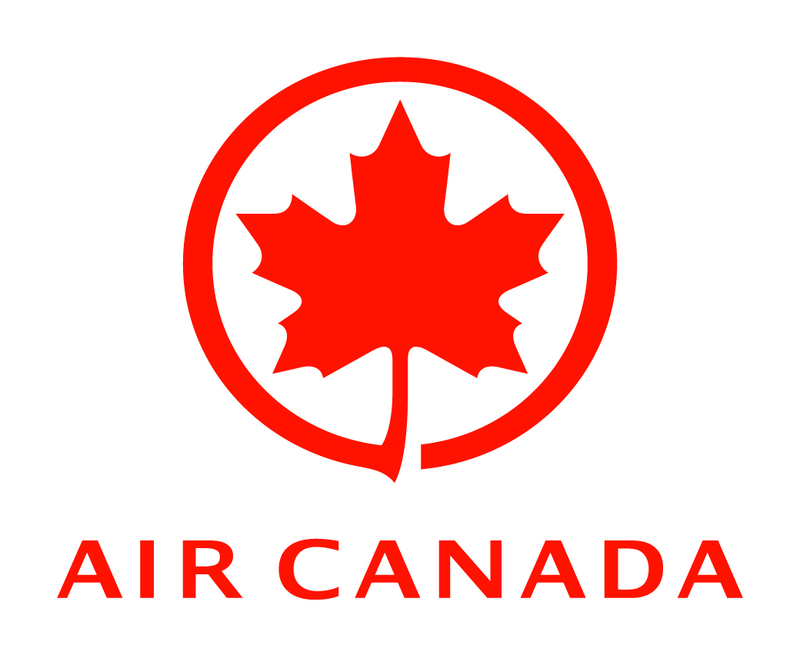 RSVP to Linda and Paul by Fri. Nov. 10, at canadarome@gmail.com. Please note that you are financially responsible for your reservation.